Rex Dalton, the former black ops field agent, and his best friend, Digger, the former military dog, are exploring the remarkable history of Peru when they befriend a retired American couple. The couple invites them to join their expedition to a remote village high up in the Andes Mountains to inspect an archaeological site in which they want to invest. But on arrival in the village, it doesn’t take long for Rex to discover that his new friends are victims of a cleverly designed con. This con is run by people who will do anything to make sure Rex and Digger don’t interfere. 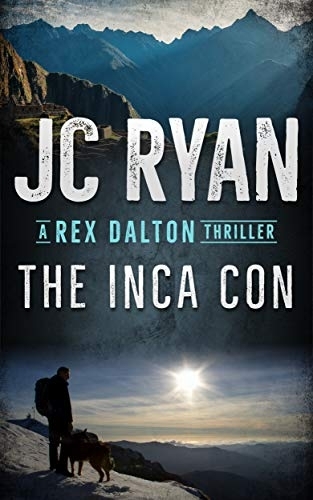 THE INCA CON is a full-length novel, a nail-biting thriller by best-selling author JC Ryan. 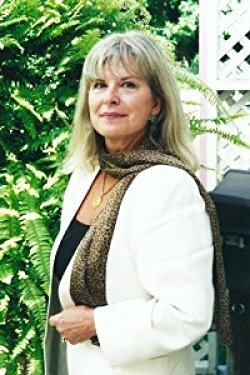 It is the fifth book in the electrifying new Rex Dalton series.